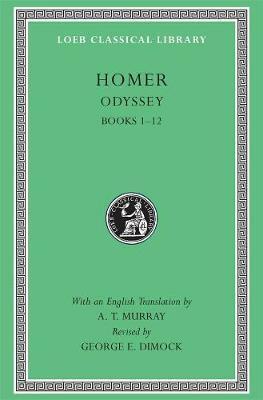 Here is a new Loeb Edition of the resplendent epic tale of Odysseus's long journey home from the Trojan War and the legendary temptations, delays, and perils he faced at every turn. Augustus Taber Murray (1866-1940) was Professor of Greek at Stanford University. George Edward Dimock (1917-2000) was Professor of Classical Languages and Literature at Smith College.